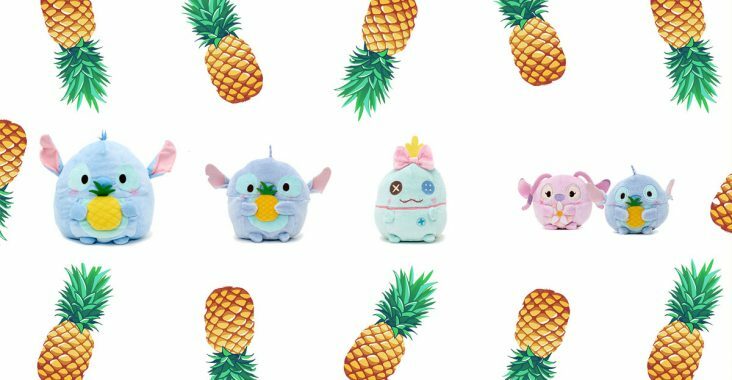 The pineapple ufufy series is here just in time for summer! Add these sweet pineapple-scented ufufys to your collection. Available in stores and online in Europe.